Glasgow is an amazing city for hen parties, with world class culture and such a wide range of activities that deciding what to do can be quite a challenge! 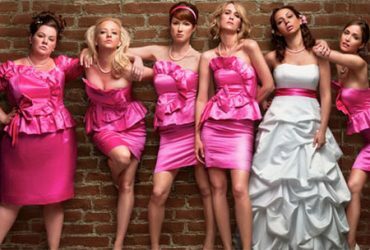 That’s why we’ve put together this itinerary of activities to make sure your hen party is a success. 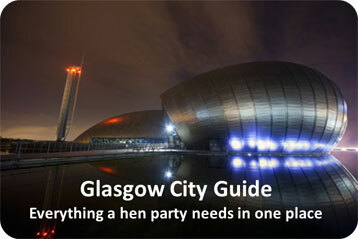 It’s based on the most popular activities in our Glasgow Hen Party Guide so you can be sure sophisticated hen parties have chosen them before. 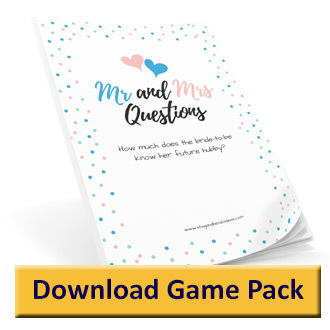 We’ve put a guide to how long each activity will take so you can mix and match activities to suit the length of your hen party as well as tastes. Get your hen party on the move with one of these superb treasure hunts from Hunt the Goose. You can choose from a variety of game types including Code Breaker or Pub Challenge to get you exploring the city. A day spa in the heart of Glasgow city, without the price tag to match, Spa in the City promises to pamper your hen party, de-stress your bride and get your girls buffed, beautiful and ready to party. 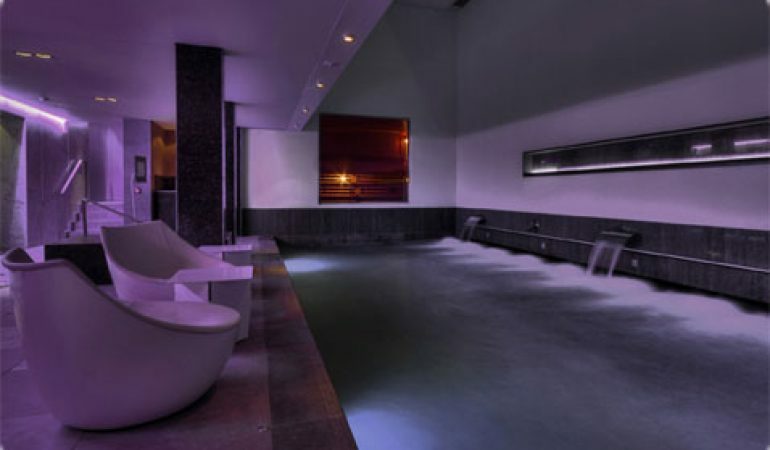 One of the top UK hotels with spa facilities that are out of this world Blythswood Square is the ultimate sophisticated hen party idea. If your hen party is more adventurous and you’re looking for an adrenaline fuelled day packed with activities then Nae Limits is a great choice. You can choose from a wide range of activities, most of which involve being wet or terrified, or both and include canyoning, white water rafting, bungee jumping.